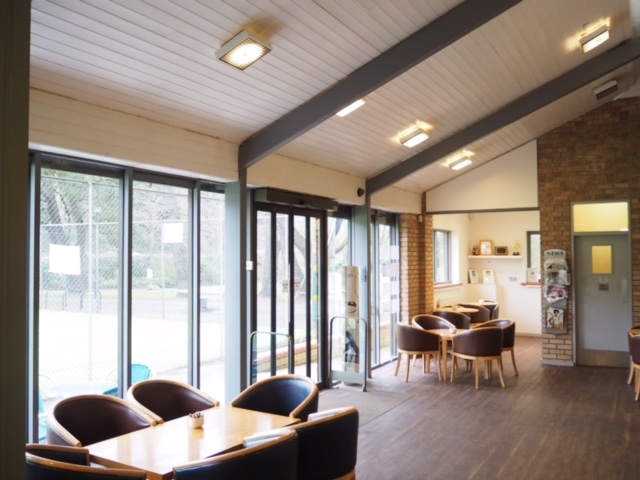 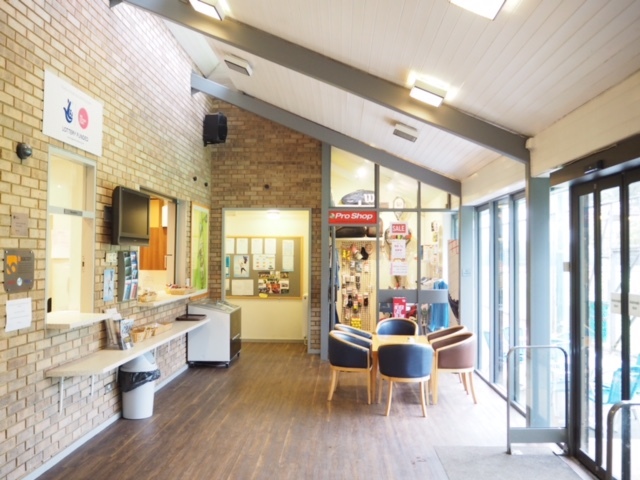 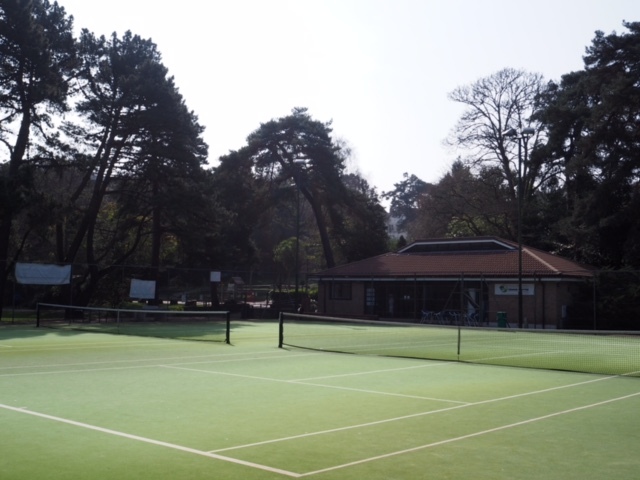 The Bournemouth Gardens Community Tennis Club is located in the glorious surroundings Bournemouth Gardens, alongside the Bourne Stream. 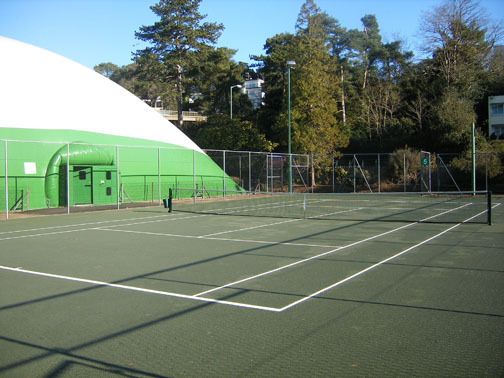 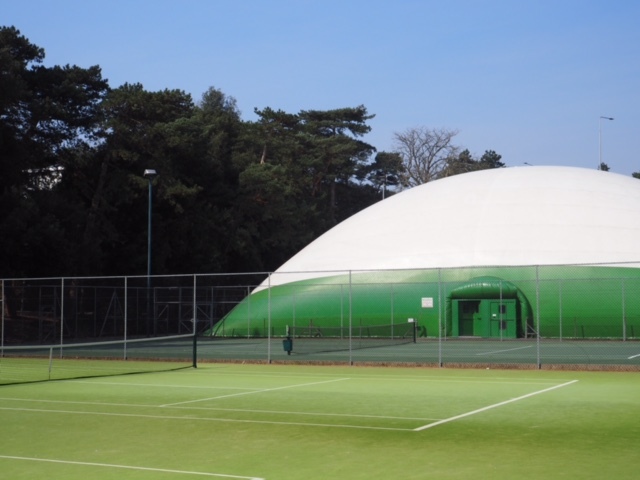 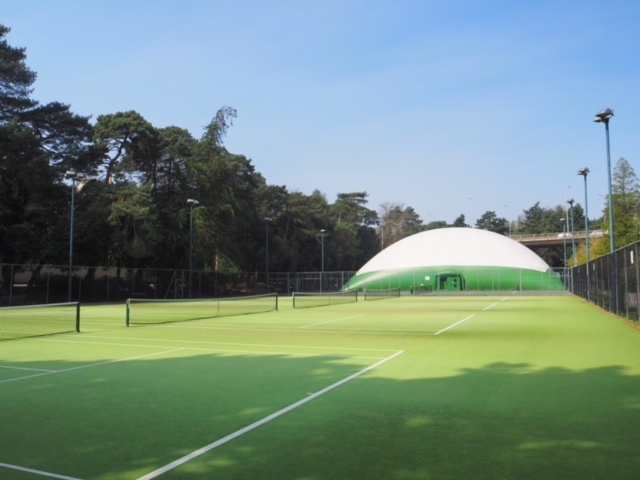 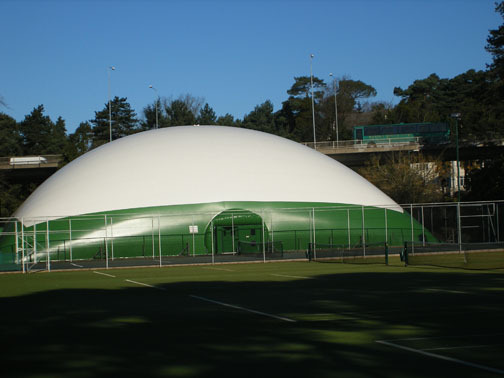 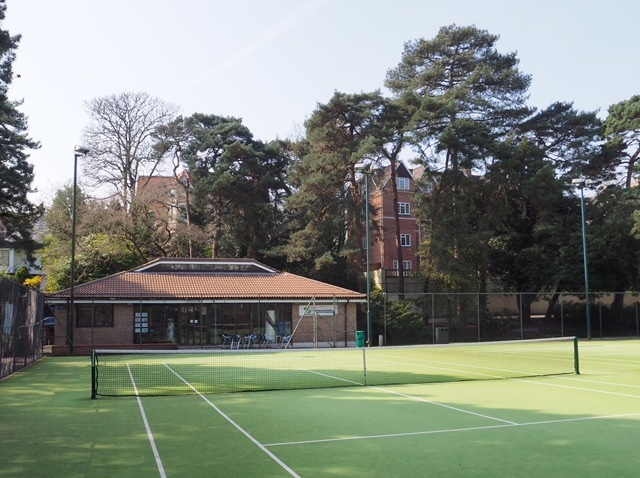 The Club offers a unique opportunity for local residents and visitors alike to experience the joy of playing tennis in Bournemouth all year round, both outdoors and indoors. 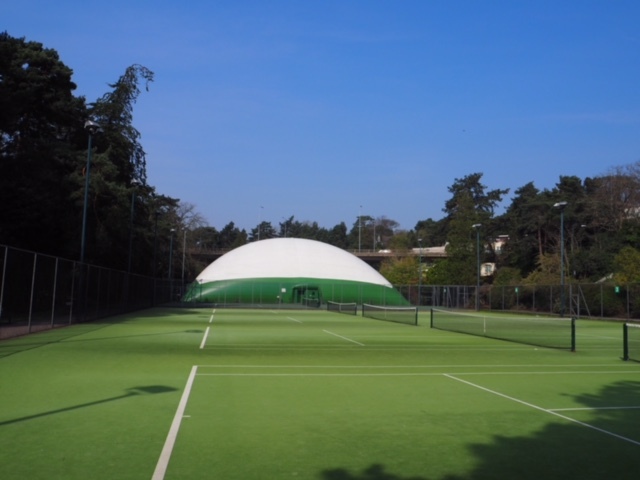 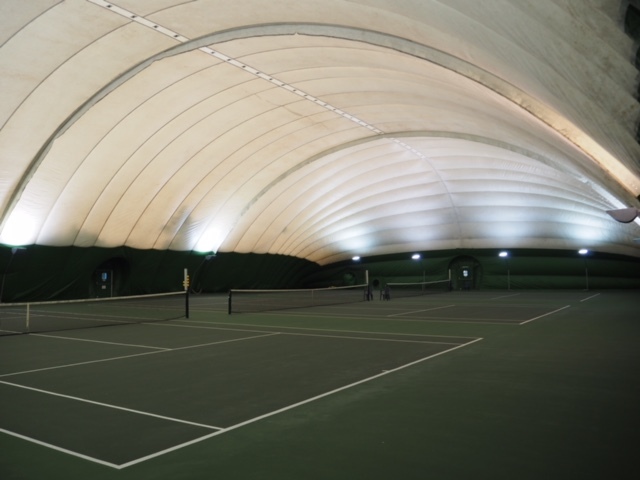 This publicly-owned facility is privately managed by The West Hants Club, one of the South Coast’s most successful sports clubs with an outstanding reputation within the tennis world.